WOW! 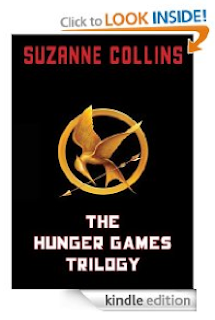 Amazon currently has the entire Hunger Games Trilogy Kindle Edition priced at just $5.00! This has a list price of a whopping $53.97! If you don't have a Kindle, no problem! You can download a FREE app here that will let you read it on your computer, tablet, phone, etc.